Home of the Brazilian Bikini!!! 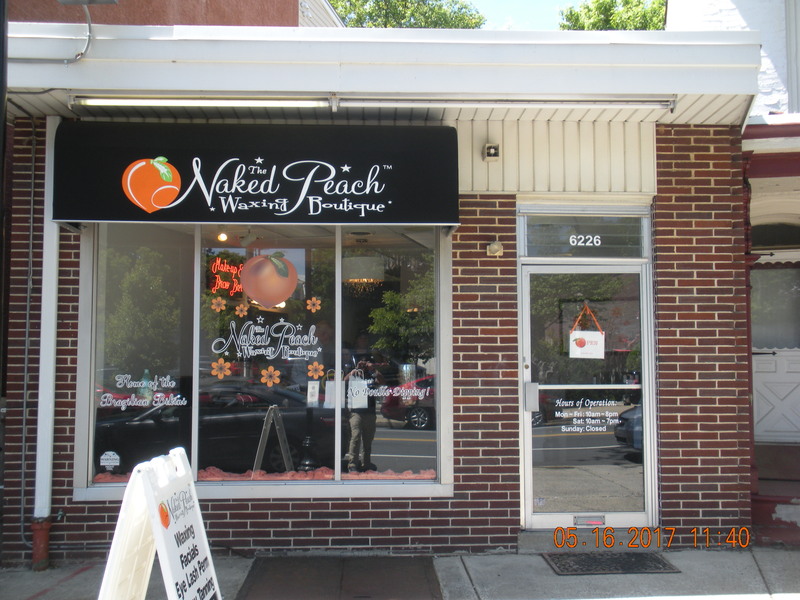 The Naked Peach in Roxborough at 6226 Ridge Ave., Philadelphia, PA 19148 is the full service and professional waxing boutique that you are looking for! Become a member and get your Peach Card today! Membership has its’ rewards! You get your choice every month of 3 signature services for $35. Pick one of the following: Brazilian Wax, Express Facial or Airbrush Tan. Unused services rollover. No contract fee, no cancellation fee. Use your rollovers for gift cards, products and credit towards other services. 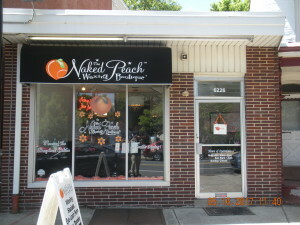 Check them out at www.thenakedpeach.com and call them at 215-508-1010 to get started today on the road to beauty! Gift certificates make the perfect gift! New moms, Birthdays, Anniversarys and Holidays to name just a few candidates! Need cash? ATM service is available. Welcome to Michael’s Water Ice!!! Tired of credit card fees?!? Check Out Coco Blue Nail & Spa! Now Open!!! Velocity Auto Center!